Counter-intelligence should remain a key priority for Russia’s Security Service (FSB) because of spies’ interest in state secrets, President Dmitry Medvedev said during a meeting with the agency’s board. 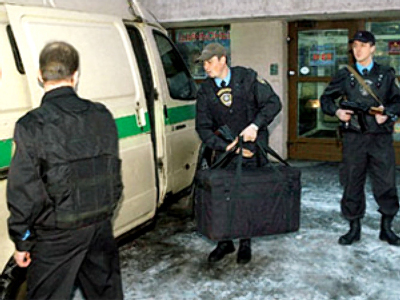 "The foreign special services' interest in our state secrets and newest developments remains high," Medvedev said. Therefore, the president urged the country’s intelligence to respond promptly “to any attempts to collect classified information”. Criminal cases should be initiated whenever such facts are spotted. 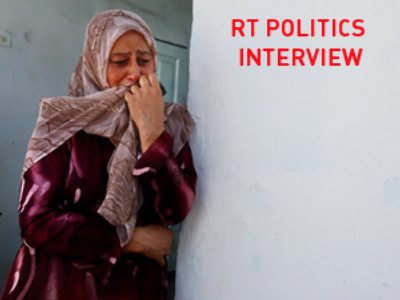 For his part, the head of state promised to provide support for the agency and its employees. 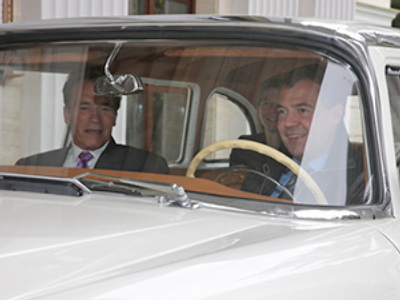 The focus of Medvedev’s meeting senior FSB officials on Thursday was, quite obviously, state security. Among major tasks in that respect the president named the necessity to provide the most up-to-date equipment at Russian borders. "The border should have modern equipment installed, and much has been accomplished in this field in the recent past,” he said as quoted by Itar-Tass. “Also, the border must be convenient for citizens and the development of trade-economic relations with partners." He drew the officials’ attention to the new rules for the border guards following the launching of the Customs Union of Russia, Belarus and Kazakhstan. Meanwhile, Moscow will continue helping Abkhazia and South Ossetia to strengthen their borders. "It is a special task for the Border Service, in connection with the commitments Russia has undertaken," he said. Following the war in South Ossetia launched by Georgia in August 2008, Russia recognized the independence of the two Caucasian republics and has been providing support for the new states. According to the Russian Ambassador to Abkhazia, Sergey Grigoryev, within the next three years the republic will receive over $300 million from the Russian budget as part of an agreement to provide help towards Abkhazia's socio-economic development. 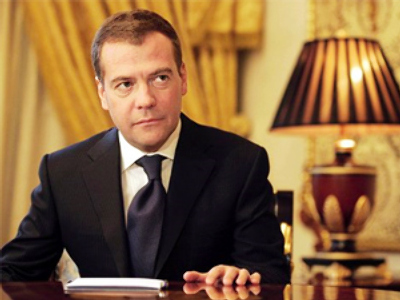 President Medvedev said that he is satisfied with the FSB’s work in 2009 and the agency managed to accomplish its tasks. Over 80 terrorist attacks were prevented and 500 leaders and members of militant groups were neutralized, thanks to security forces efforts. However, "criminal attacks in Ingushetia, Dagestan and Chechnya show that terrorism is the main threat for society," he cautioned. Therefore, Medvedev has called on the federal security service to continue "systematic work to neutralize criminal groups, their leaders and people who carry out terrorist attacks." He added that terrorism had to be fought by the authorities and society together. Not a single week passed without reports of attacks on officials and security forces in Russia’s North Caucasus region in 2009. As a result of the surge in violence, over 230 police officers and troops were killed and over 680 wounded. In an attempt to bring stability to the region, in January this year, President Medvedev established a new, North Caucasian, federal district. Former Siberian governor and business executive Aleksandr Khloponin was appointed deputy prime minister and president's envoy to the district. The President said he hoped the newly-appointed official would manage to cope with the region's worst evil – corruption. "[The corruption level] is high in the whole country, and exceptionally high in the Northern Caucasus, and it is necessary to bring order to local authorities. 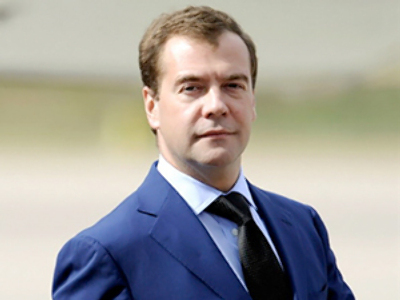 We must strictly control the use of budgetary funds, because the allocations are large and the efficiency [is low] as you all know," Medvedev was quoted by Interfax. "In turn, I will keep an eye on governors and law enforcers," he added. Khloponin was present at Thursday’s meeting, along with Presidential Administration Chief Sergey Naryshkin, Supreme Court Chairman Vyacheslav Lebedev, Prosecutor General Yuri Chaika, Security Council Secretary Nikolay Patrushev, Deputy Prime Minister Sergey Ivanov and Deputy Prime Minister Igor Sechin.